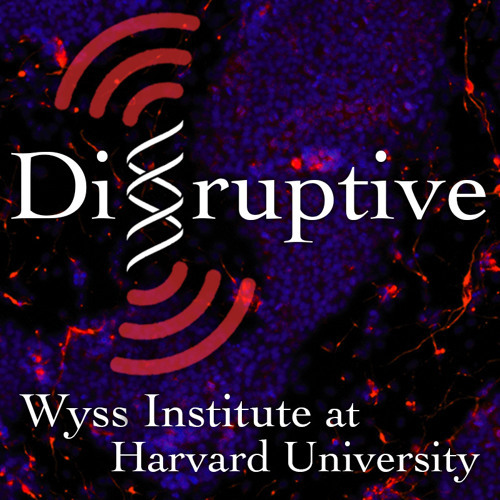 In this episode of Disruptive, Wyss Institute Founding Director Don Ingber and Staff Scientist Charles Reilly discuss their process creating The Beginning, a short film inspired by Star Wars, to better communicate science to the public…and how they made a scientific discovery along the way. To make The Beginning, film industry visual effects and animation tools were used to merge scientific data from different disciplines, which enabled their team to create more accurate depictions and predictions of the natural world than what could otherwise be achieved. The team is now exploring how to use this approach to rational drug design and understanding the molecular mechanisms of disease. Terry, great piece all round! Was this a one time project, or is it a medium that you will continue to develop more stories? A new Ira Glass!